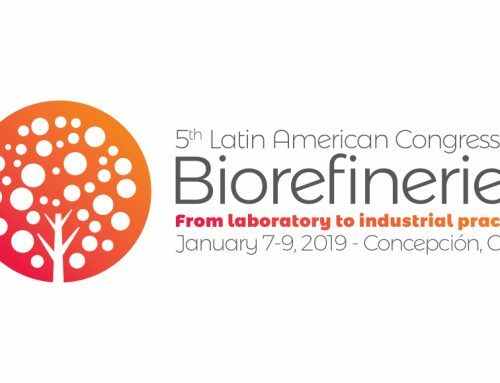 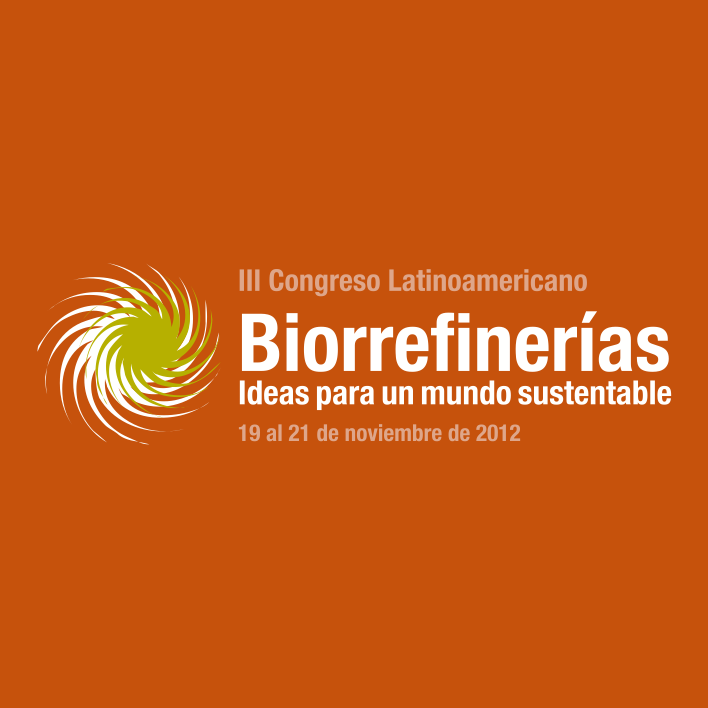 Due to the interest to participate in the III Latin American Congress on Biorefineries, the Organizing Committee has decided to extend the period until July 30, 2012. 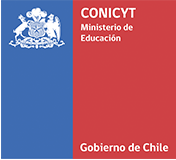 Indicate the subject area of ​​the abstract. 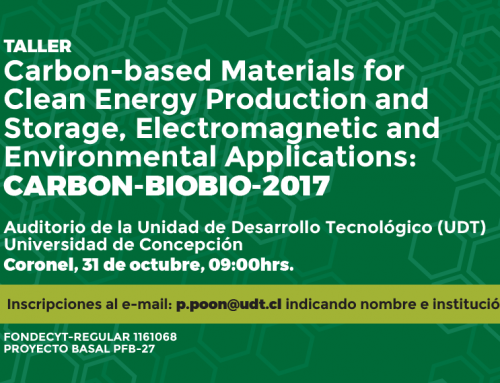 It should be noted that the prestigious publications on the Journal of Biobased Materials & Bioenergy and Biomass Conversion and Biorefinery would dedicate special issues (during the first half of 2013) with papers selected from the Congress.